Desert Foothills North is a beautiful community located off of Lone Mountain Road, just east of Cave Creek Road. 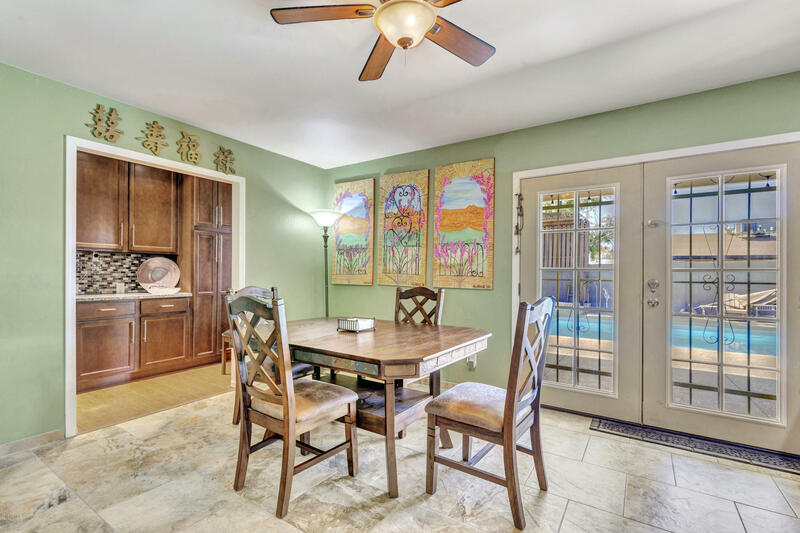 The homes in this community have convenient access to the Carefree Highway and all the amenities of city life, with the seclusion and privacy of quiet suburban living. Desert Foothills North will offer the outdoor enthusiasts great trail biking and hiking, horseback riding and the adventures of the natural desert. 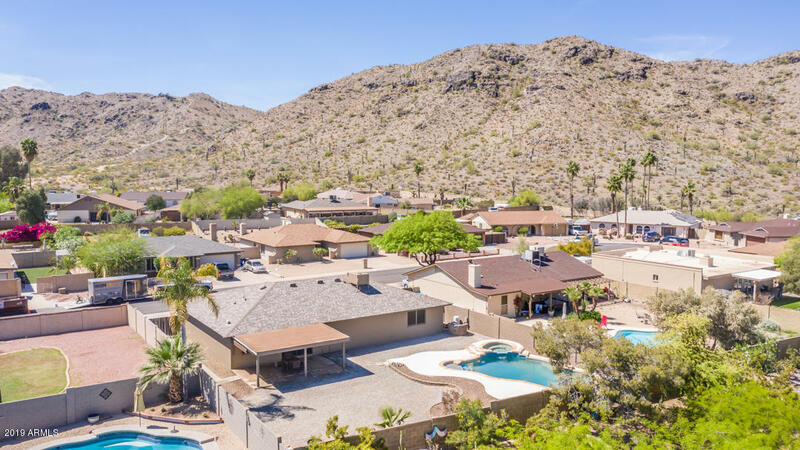 The community features 113 large properties with spectacular desert views. This neighborhood is perfect choice for you if you are searching for a high quality home that you can customize with your choice of add-ins. 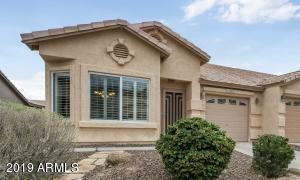 Please search for Desert Foothills Homes for Sale by clicking the link above or button below. Desert Foothills North has an excellent location that provides homeowners easy access to a host of shopping and dining opportunities. 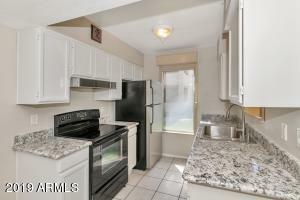 It is about 35 miles from Phoenix Sky Harbor International Airport, and only few minutes from major freeways. Nearby, residents will find Desert Ridge MarketPlace – a 110-acre complex providing entertainment, dining and shopping. Whether you are buying or selling a home in Phoenix, The Holm Group is here to assist you. 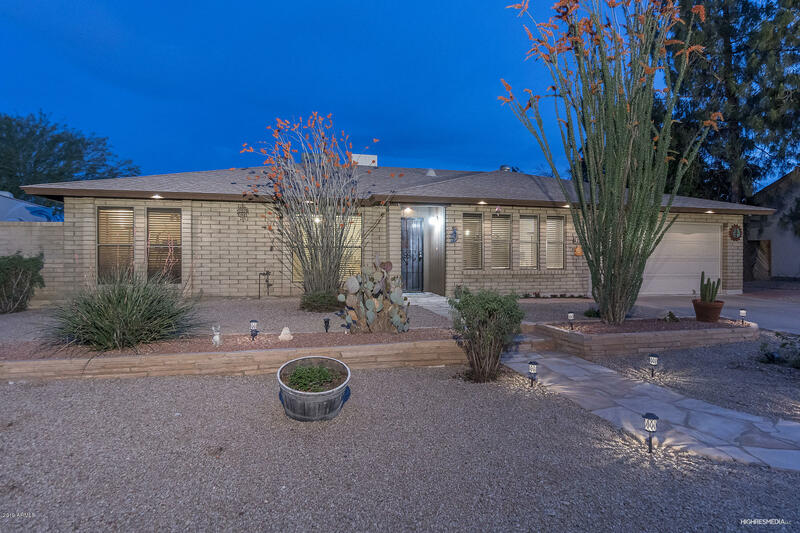 The Holm Group represents both buyers and sellers throughout Desert Foothills North and surrounding communities. Whether it’s a custom home, luxury home, single family home or town home you can rely on The Holm Group to ensure a smooth and successful transaction. Remove the stress from buying or selling and let The Holm Group assist you today. 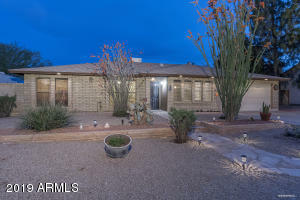 Let The Holm Group Help You Sell or Find Your Next Desert Foothills , AZ Home.